Get coupons for the Southwest Cannabis Conference + Expo in Phoenix here! 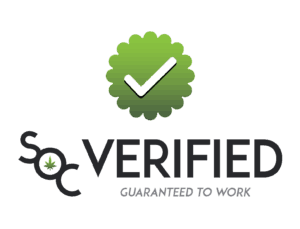 • Save On Cannabis - Coupons. 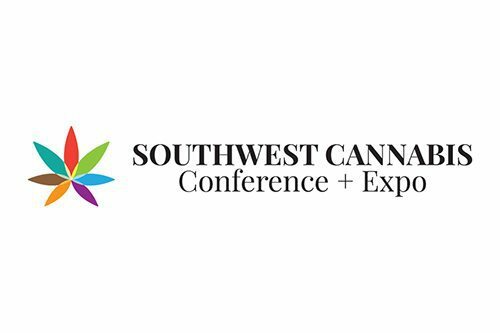 The Southwest Cannabis Conference and Expo is coming back to host the most exciting professional and educational medical cannabis conference the Southwest United States Cannabis industry has ever seen. 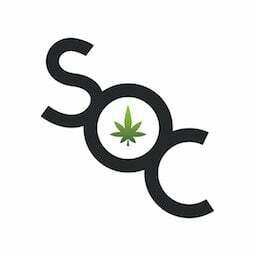 SWCC Expo will be an electric environment for industry members, entrepreneurs, local leaders, companies, job seekers and curious individuals to come learn about the rapidly expanding cannabis industry and our changing culture. Attendees will hear from speakers there to educate and inspire, not just showcase, their businesses. As always SWCC Expo will create a highly professional environment where the outlines for the future of cannabis will take shape. The conference includes seminars from top industry leaders and an exhibit hall filled with businesses showcasing industry related products and services.